Experts in landscape & lawn services for residential and commercial properties. Serving Monmouth & Ocean County in New Jersey. 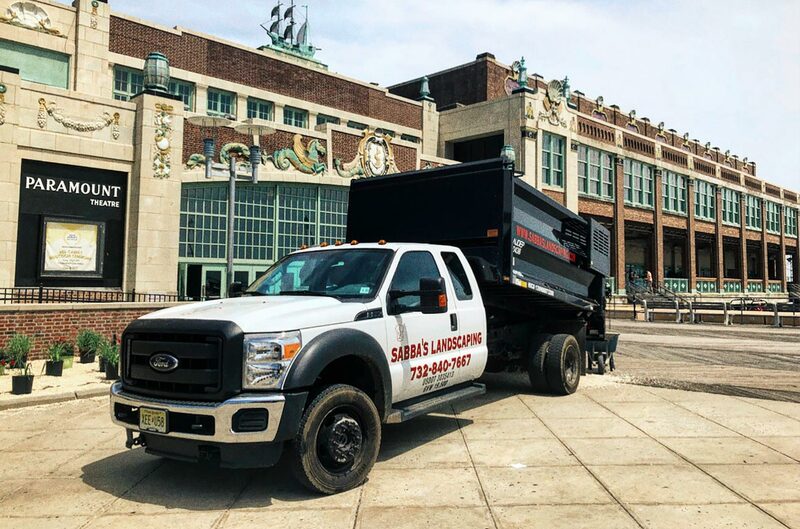 Sabba’s Landscaping is a well-qualified company that honors itself on customer service, quality and reliability allowing our customers to feel more at ease. We provide professional lawn & landscaping maintenance and care at reasonable prices for residential and commercial customers. Our mission is to serve our clients to the best of our ability; by keeping up to date with the newest equipment, designs and technology. We strive for our customers to receive the best care guaranteed! At Sabba’s Landscaping, we believe in customer communication, customer satisfaction, quality check and professional business manners. We want you to enjoy our services from start to finish. Sabba's has done a bunch of work at my home from an amazing patio, to landscape plantings and design. They have always been fair honest and very polite! you guys have my business for life! Excellent job from start to finish. It was very easy to schedule a time for an estimate. I had a fairly large job and Dan was easily able to get a handle of all of it from excavation, new fence. sprinkler system overhaul, paver walkway and landscaping. He kept right on a schedule and once the job started he and his guys came every day without fail until it was 100% finished. We have been very happy with Sabbas Landscaping for many years since the beginning ! They also did a beautiful job on our backyard pavers and cleaning up the mulch beds each year ! Thanks for always giving great customer service ! I have been a customer of Sabba's Landscaping since the beginning and have never had any issues with their service. I have weekly lawn service as well as the seasonal treatments. They are reasonably priced, courteous and friendly! The best part, Danny is a local Ramtown Howell business. If you are ever dissatisfied they send there crew back out to fix it right away. Highly recommended!